Looking for alternative options for filling your smile? Our dental team in Ajax can provide dentures to replace one missing tooth or all of your teeth. You may need dentures if you have lost some or all of your teeth. Depending on your current oral health situation, you may require partial or complete dentures. Partial dentures are used when your teeth and gums may not be strong enough to support other forms of teeth replacement. They are removable and attach to your current teeth for support. Complete dentures can also be called full dentures. Complete dentures will be recommended if all of your teeth are missing. You will be able to remove these as they are held into place by suction. Interested in using dentures to complete your smile? 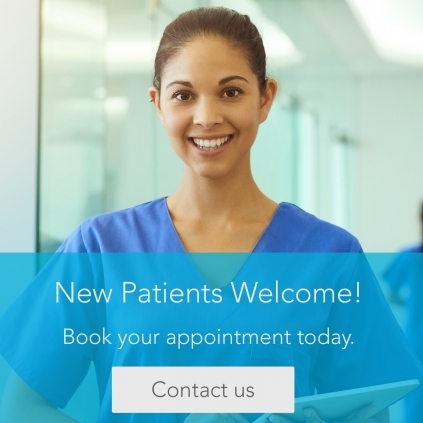 Book a visit with our dental team today to get started!